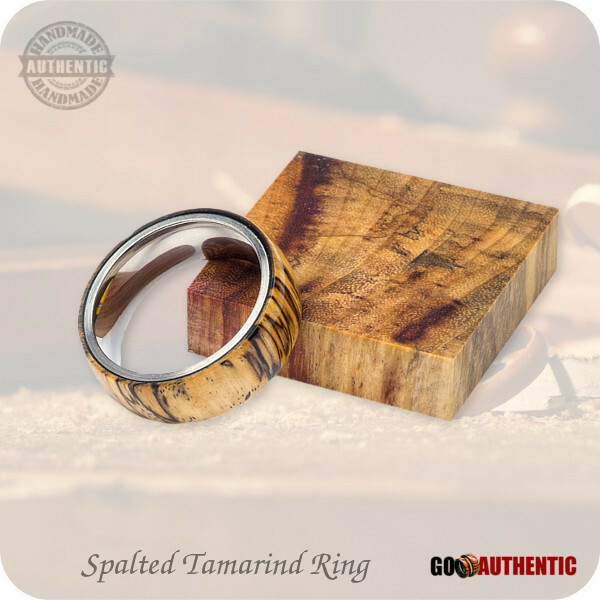 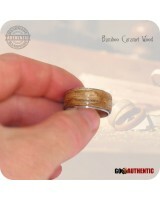 This beautiful wooden ring was carefully handcrafted in Canada from exotic Spalted Tamarind Wood native to tropical Africa, mounted on a bevelled stainless steel core which makes it very durable and comfortable to wear. 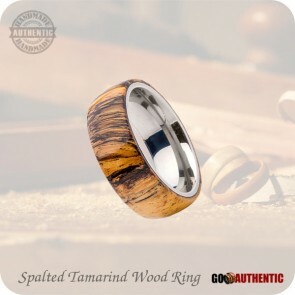 For each one of my wood rings, I hand-select unique species of exotic woods to bring out the wood's amazing natural beauty and character. 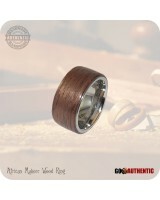 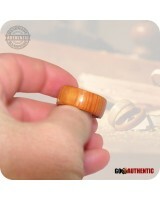 All of my wooden rings are finished with a very durable, protective coating and buffed to a high gloss shine. 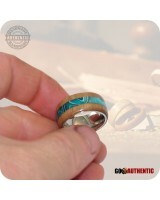 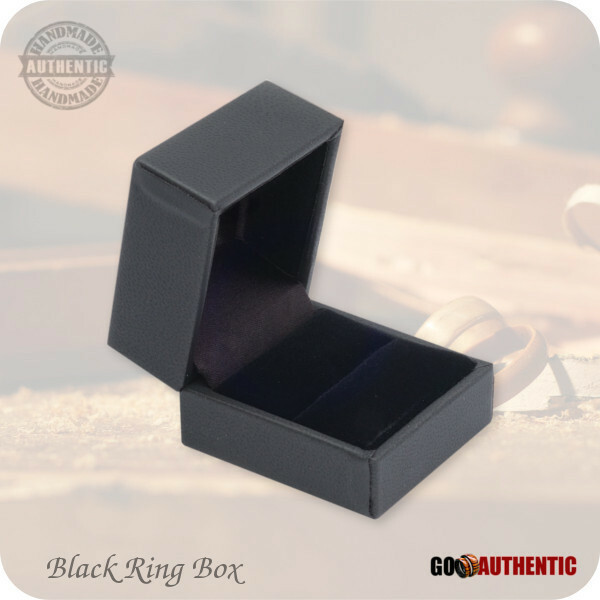 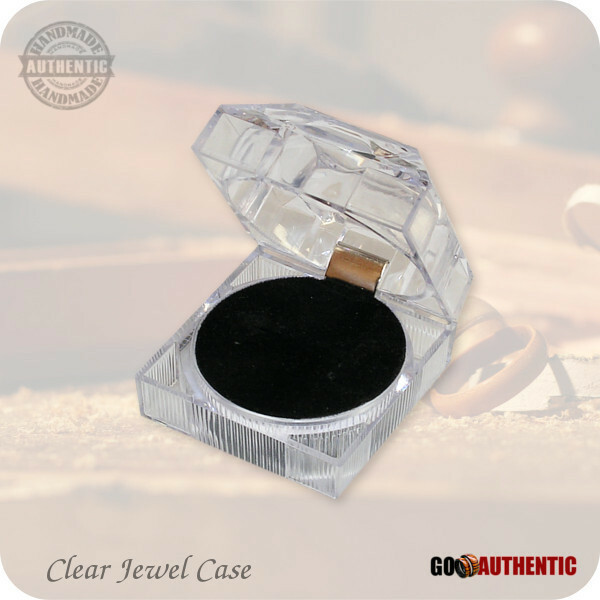 While this wood ring is coated in a water resistant finish, you should remove it while swimming, showering, and prolonged exposure to moisture.